Edward Thomas Hardy, born September 15, 1977, is an English actor and producer. His movie debut was in Ridley Scott’s 2001 action movie Black Hawk Down. 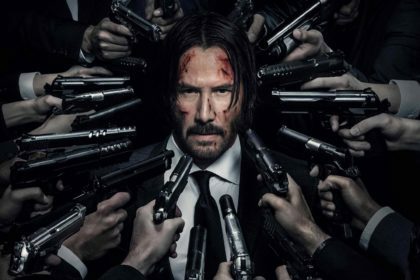 His other notable movies include Star Trek: Nemesis, RocknRolla, Bronson, Warrior, Tinker Tailor Soldier Spy, Lawless, Locke, The Drop, and The Revenant. 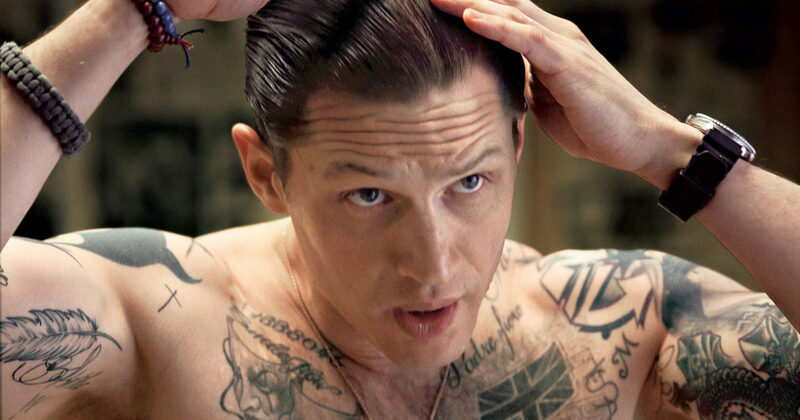 Take a look below for 30 more interesting and fascinating facts about Tom Hardy. 1. 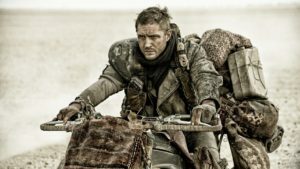 Hardy portrayed “Mad” Max Rockatansky in the posy-apocalyptic movie Mad Max: Fury Road, and both of the Kray twins in the crime thriller Legend. 2. 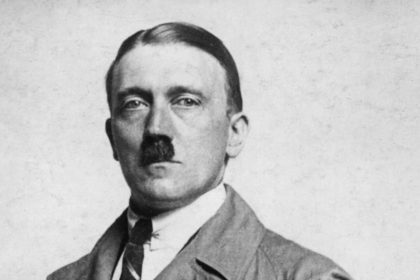 He has appeared in three Christopher Nolan movies: the science fiction thriller Inception, the superhero movie The Dark Knight Rises, as Bane, and the action thriller Dunkirk, based on the British evacuation in World War II. 3. 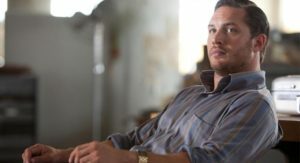 Hardy will play the comic book anti-hero Eddie Brock, or Venom, in a live action film adaption of the villain, Venom. 4. Hardy’s television roles include the HBO war drama miniseries Band of Brothers, the BBC historical drama miniseries The Virgin Queen, ITV’s Wuthering Heights, the Sky 1 drama series the Take, and the BBC historical crime drama series Peaky Blinders from 2013 to 2017. 5. 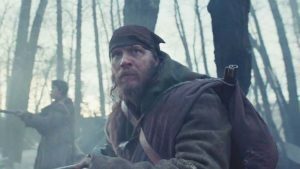 He created, co-produced and took the lead in the eight part historical fiction series Taboo on BBC One and FX. 6. Hardy was nominated for the Laurence Olivier Award for Most Promising Newcomer for his role as Skank in the 2003 production of In Arabia We’d All Be Kings. 7. He was awarded the 2003 London Evening Standard Theater Award for Outstanding Newcomer for his performances in both In Arabia We’d All Be Kings and for his role as Luca in Blood. 8. Hardy was born in Hammersmith, London, the only child of artist and painter Anne and novelist and comedy writer Edward “Chips” Hardy. 9. He was brought up in East Sheen, London. 10. Hardy attended the Tower House School, Reed’s School and Duff Miller Sixth Form College. 11. to further his acting ambition, he later studied at Richmond Drama School, and subsequently at the Drama Center London. 12. 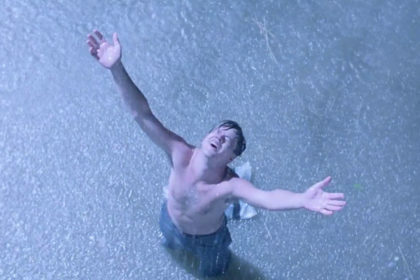 Hardy named Gary Oldman as his hero, adding that he imitated scenes from the actor while at drama school. 13. He was taken out of Drama Center London early to work on Band of Brothers. One of his classmates at drama school was Michael Fassbender, and both appeared in Band of Brothers. 14. He had a dog named Max that was given to him when he was a teenager. The dog’s name was an honor to Mad Max. 15. Hardy trained under Anthony Hopkins’ former mentor at the London Drama Center. 16. His father, Chips Hardy, was the first firefighter in the family to attend a university. 17. He won The Big Breakfast’s Find Me a Supermodel competition at age 21 in 1998. 18. He became a father for the first time at the age of 30, when his then-girlfriend Rachael Speed gave birth to their son, Louis Thomas Hardy, on April 8, 2008. 19. Hardy has written two television series with Kelly Marcel, both of which have sold to production companies. 20. Hardy battled alcoholism and a crack cocaine addiction in his early to mid twenties, but has been sober since 2003. 21. Hardy has worked with Chris Pine in the action comedy This Means War. Both stars appeared in the very popular Star Trek movies. Tom appeared in Star Trek: Nemesis and Chris starred in Star Trek. 22. He assumed that Christopher Nolan cast him as Bane in The Dark Knight Rises because of his performance in Bronson. He later found out that Nolan thought that he would be a good fit based on his performance in RocknRolla and hadn’t even seen Bronson. 23. He was cast as Rick Flag in Suicide Squad, but dropped out due to scheduling conflicts with The Revenant. Joel Kinnaman, his co-star in Child 44, replaced him. 24. Leonardo DiCaprio convinced him to read the script of The Revenant and take the role of John Fitzgerald. They became friends after starring together in Inception. 25. He became a father for the second time at age 38 when his wife, Charlotte Riley, gave birth to their child in October, 2015. 26. Hugh Jackman has expressed his desire to see Hardy take over the role that made him famous, Wolverine in the X-Men movies. 27. He has worked with Idris Elba in the crime comedy RocknRolla. Both stars appeared in the very popular Star Trek series. Tom appeared in Star Trek: Nemesis and Idris appeared in Star Trek: Beyond. 28. 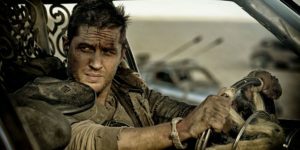 As of 2018, Hardy has appeared in four films that were nominated for the Best Picture Oscar: Inception, Mad Max: Fury Road, The Revenant and Dunkirk. 29. The little finger on his right hand is permanently bent. He stabbed a knife into a chopping board and severed a tendon in his finger. This took three operations to be able to close his finger to make a fist, but it can’t straighten.